We are a fully licensed plumber with 5 Master Plumbing Licenses and over 10 years serving Metro Atlanta. We are also an Accredited BBB Plumbing Contractor! We offer same-day service and you can count on us to be your trusted plumber. 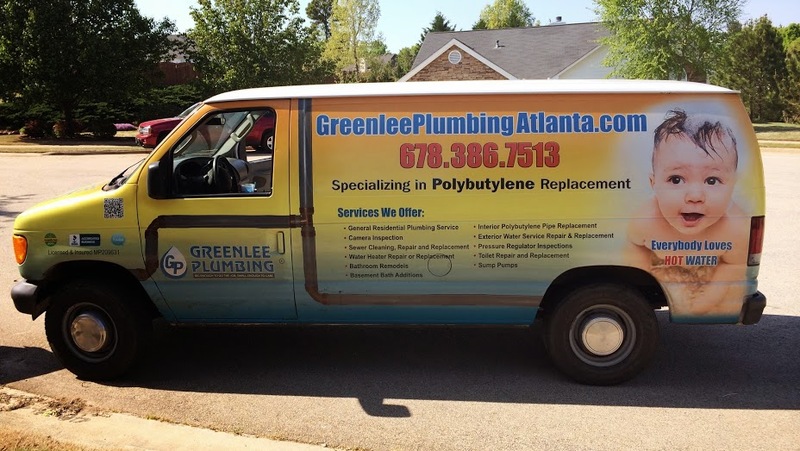 We offer a wide range of plumbing services including: water heater replacement, clogged drains, video sewer inspections, polybutylene pipe replacement, high pressure water jetting and much more. We provide free estimates and a 1 year labor warranty on all of our services. For a FREE estimate, CALL TODAY (678) 386-7513.